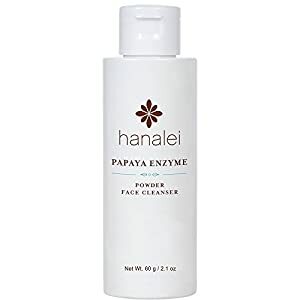 Hanalei's Papaya Enzyme Powder Face Cleanser is a unique, water-activated formula that gently removes impurities while leaving your face bright and soft. 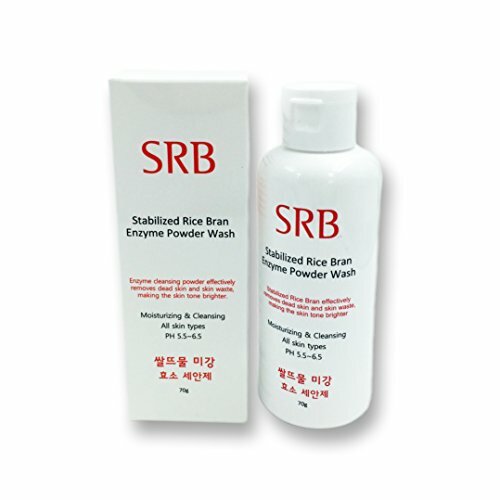 This product is ideal for all skin types, even sensitive skin. 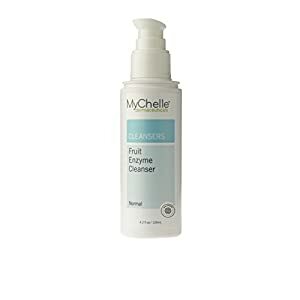 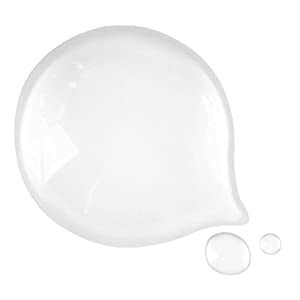 This cleanser restores the skin back to a 5.5 pH balance, the optimal pH level for healthy skin. 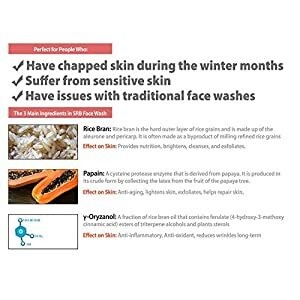 Grapefruit seed oil and papaya enzyme naturally exfoliates dull skin and helps clarify the complexion. 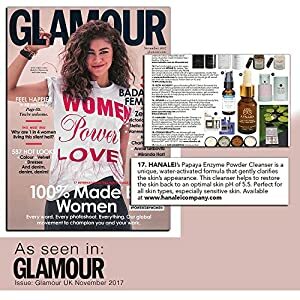 Paraben, SLS, artificial dye, and cruelty free. 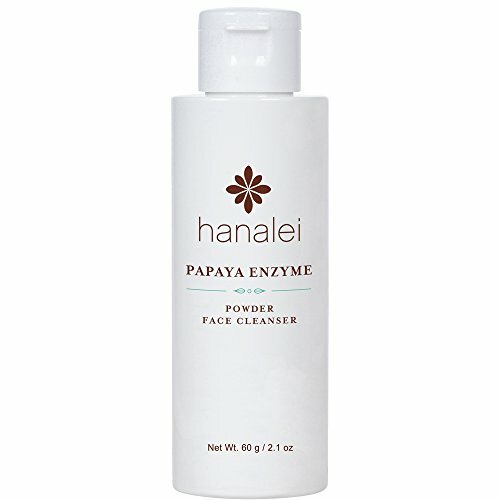 Hanalei Papaya Enzyme Powder Face Cleanser is making my face so dry I think it might crack.